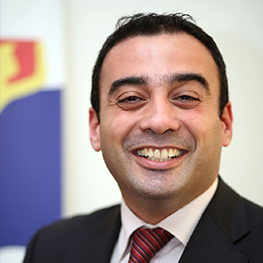 joining the largest MEDCO and Phoenicia Dealer network, and becoming a family Member of the oldest Lebanese Import and Distribution petroleum company providing high quality products and services. Alignment with the strongest national brand reputed for its commitment to excellence, Innovation, Quality products and recognized for it's financial, social and environmental performance. 108 years of experience and know-how in serving the Lebanese market with Quality petroleum products and services, continually innovating and growing. A reliable supply of quality products. Never experienced shortages even in times of shortages and civil unrest. 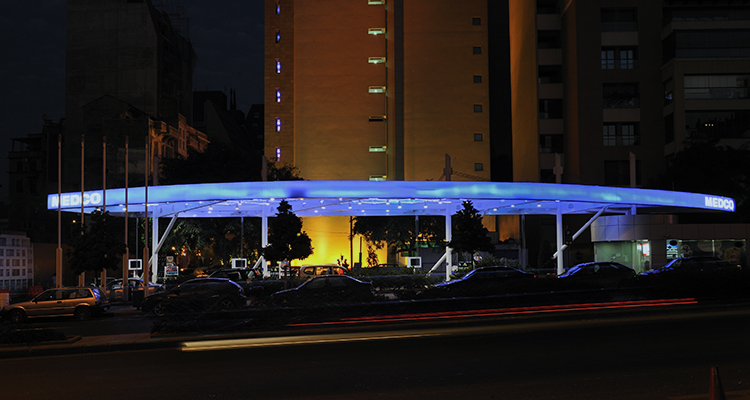 The #1 Fuel Card Liters Plus, established in 1993, first in Lebanon, serving 65% of the corporate market share. 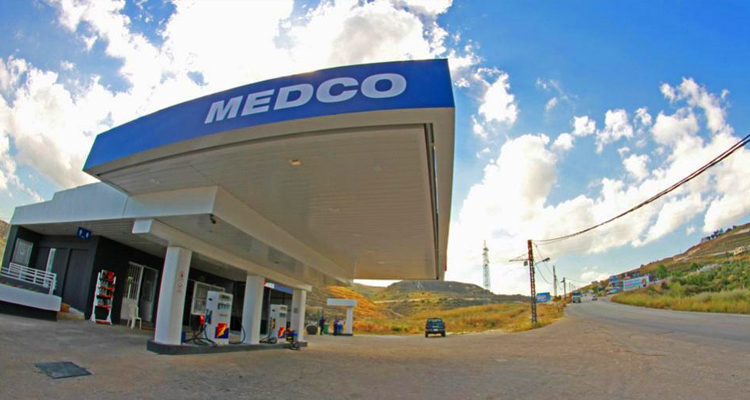 MEDCO’s Propell Unleaded Gasoline to reduce consumption by up to 5%, clean the engine of motorists and protect the environment by reducing CO2 emissions. MEDCO Academy for training your staff on all the activities of a service station, for wet and dry stocks. The support of MEDCO’s marketing campaigns. Our chain of 35 convenience stores: Join and get our expertise to help you open your own MEDMART. A modern and vibrant retail image. Blue is Royal because our guest is King. Equipment & cutting edge technology. Knowledgeable and experienced Area Marketing Managers. Excellent sales support and marketing initiatives. Complete this form, we will be in touch shortly.